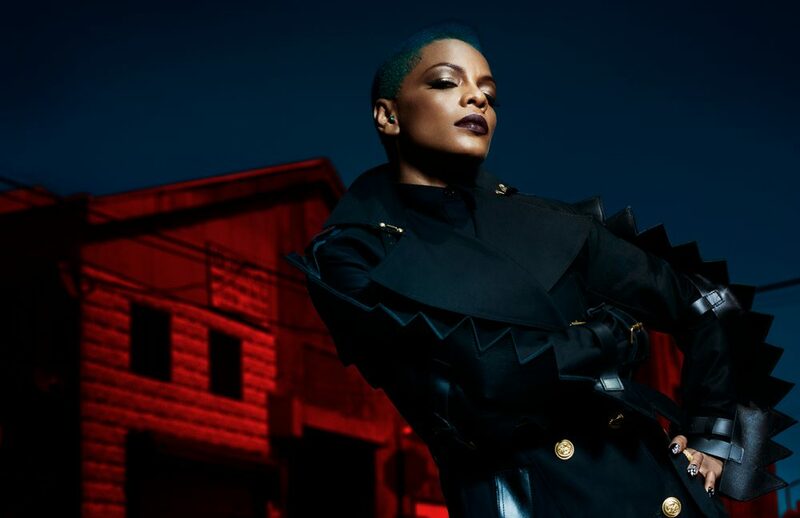 Sharaya Howell – better known by her alias Sharaya J – is a rapper and choreographer fast making a name for herself as a champion of originality. Her song BANJI is also termed a movement, its name an acronym of ‘Be Authentic and Never Jeopardise Individuality’. Blue lipstick and hair, technicolour nails and oversized earrings are her defining features – a look as bold and unique as her sound. Ambitious choreography and sharp rap contribute to the energy of her performance and videos, and confirm her role as an artist consistently looking to push the boundaries. 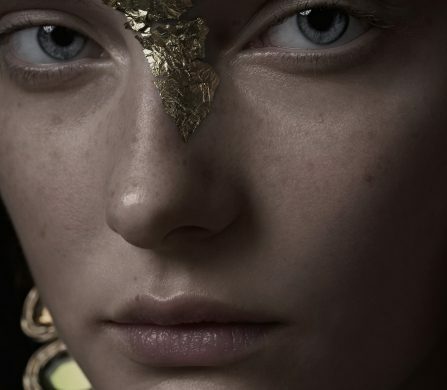 With an exciting future ahead of her, Howell talks to Schön! 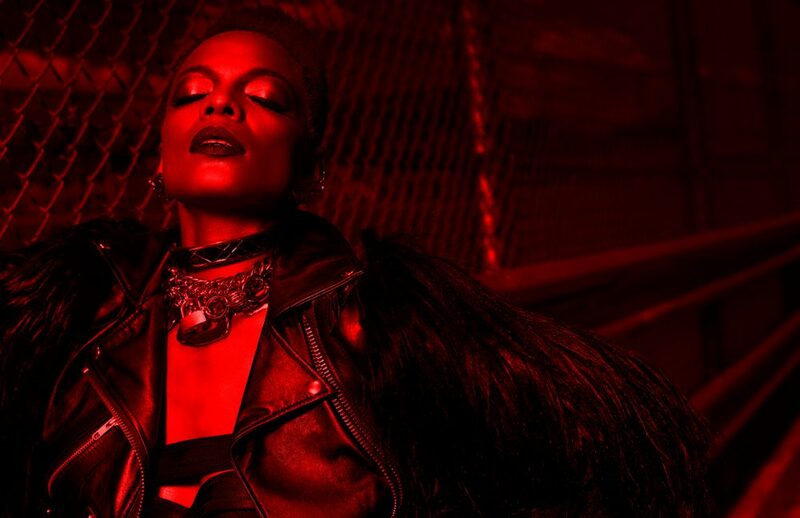 about the origins of her Hip-Hop career, and the importance of individuality. BANJI is a principle that has infiltrated every aspect of Howell’s career, including her approach to fashion. She describes her distinct style as “a form of creative expression” and “a perfect blend of street wear and high fashion. I take chances and even if I’m breaking some rules, I’m not afraid to! I think it’s all about how you choose to freak your style that matters most. 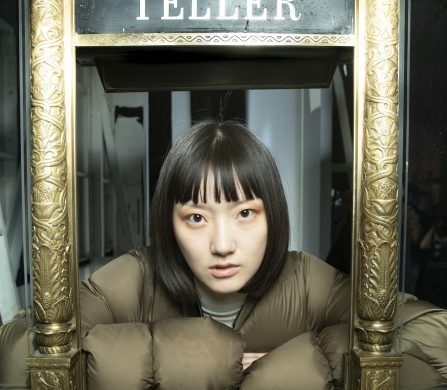 I’m heavily inspired by Hip-Hop culture…” Fusing polar ends of the fashion spectrum has made Howell a muse for designers like Alexander Wang: in 2014, her single Shut it Down was premiered via a T by Alexander Wang campaign, and she has since acted as an ambassador for the brand. It is clear that staying true to her self is the only rule that Howell abides by. In an industry seemingly bent on churning out artists who conform to certain prototypes, it is refreshing to see a musician so determined on existing outside of the box. 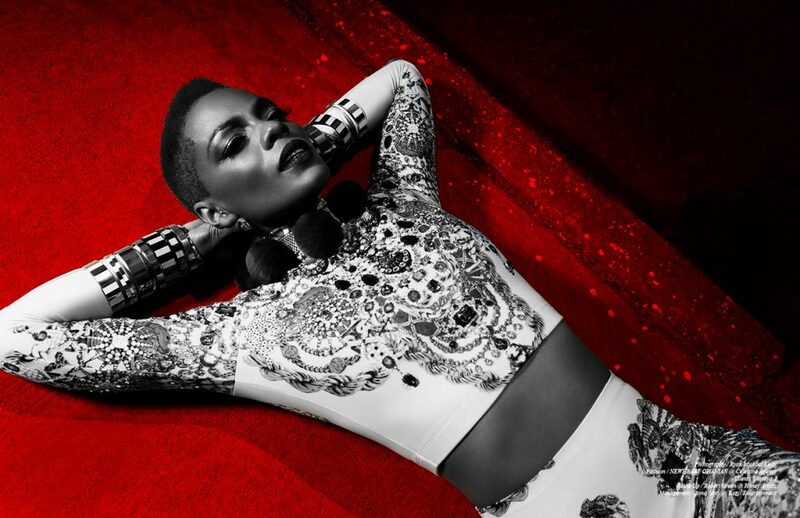 Sharaya J’s single Big is available worldwide here.